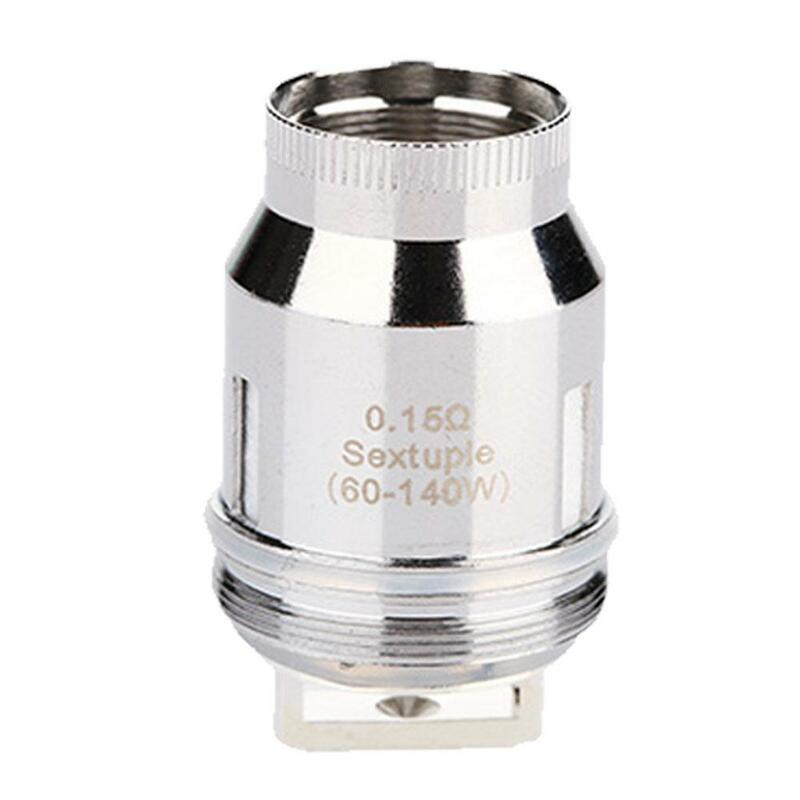 Fireluke atomizer coil is produced to give massive clouds and excellent taste. 0.15ohm Kanthal DVC Coil, 0.25ohm Kanthal DVC Coil, 0.15ohm Firelock Sextuple Coil and 0.15ohm Firelock Duodenary Coil are available. • It is for Freemax Fireluke tank. I have been using the TFV8 for a long time now and decided to make a change. The mesh coils are the way to go. This thing makes the TFV8 I have taste bland. Glad I bought it, I would definitely buy again.